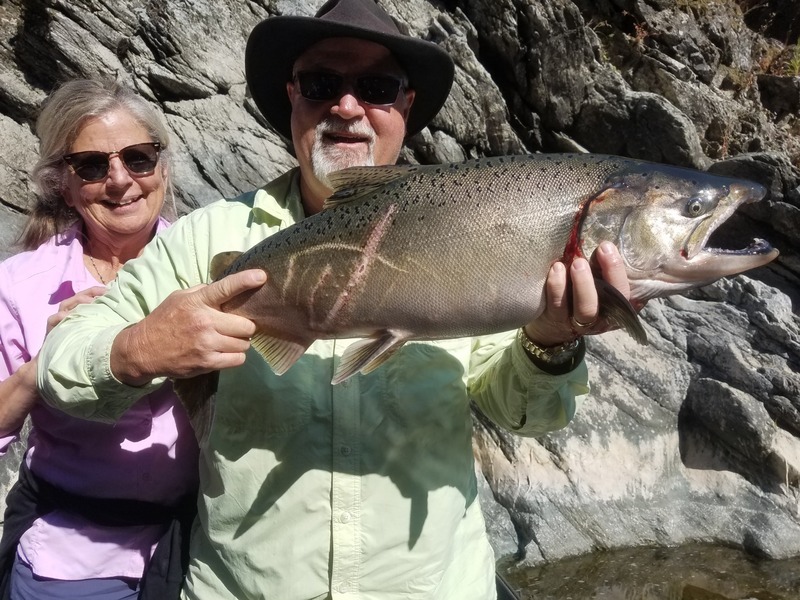 We put the smash down on some nice klamath salmon today. The fish cant seem to resist the eggs if you can get them in the right spot. 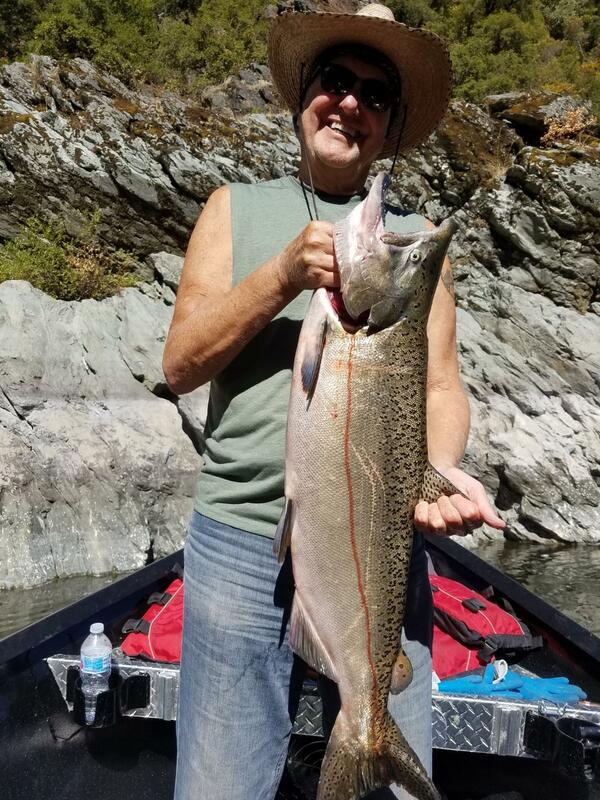 The big fish are starting to make their way into the river and the last two days we have been seeing some whoppers. 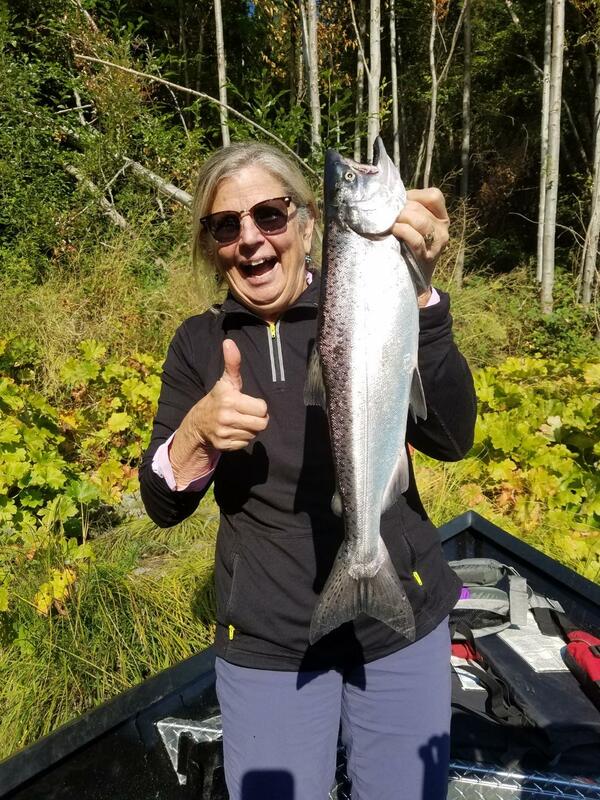 We are seeing some of the best fall fishing I have seen in 10 years. 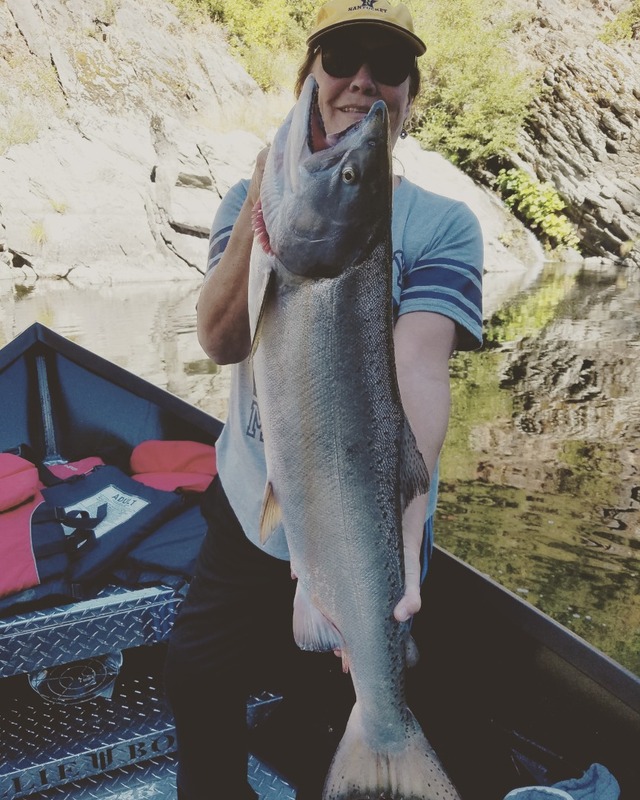 You cant through your bait in the water without hooking some sort of fish in the klamath. 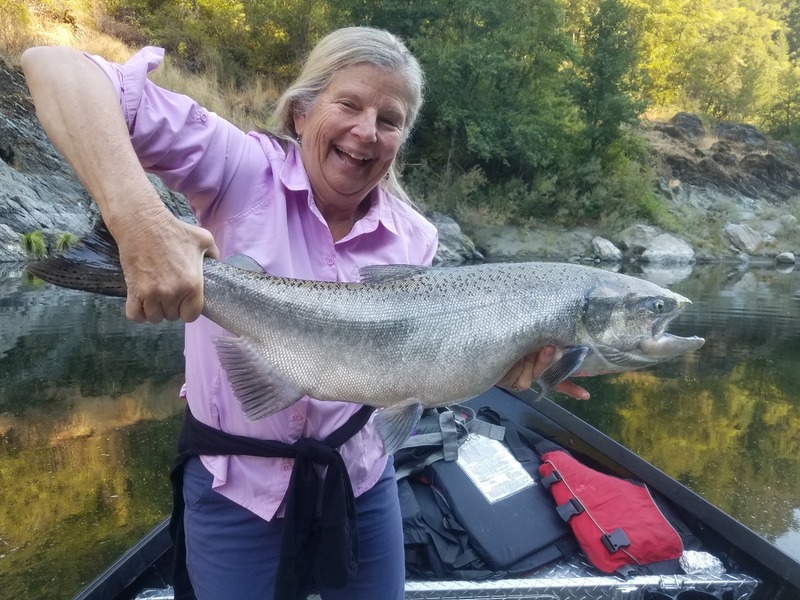 We have been seeing countless half pounders, a few nice adult steelhead, and 4 to 8 salmon a day.